Looks like I am not as lucky as I thought. 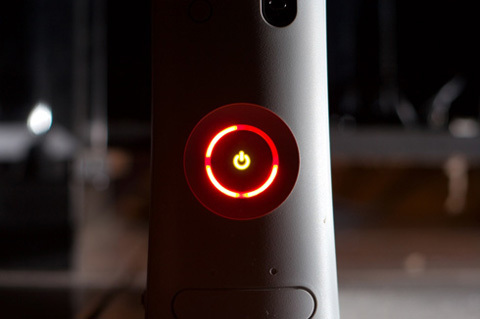 My launch Xbox 360 console surprised me this evening with the three flashing red lights. I say surprised because it was working fine a couple of hours ago when I turned it off. There is not really much I can do now except be thankful that Microsoft took the hit and gave everyone a three year warranty for those issues. I just hope I won’t be without the console for too long. I just recently bought the HD-DVD drive for it. So it looks like I won’t be watching any HD movies or playing any console games for a while. This is not a nice way to start off another year of gaming. I guess I should go looking for some nice PC games while I wait.